Mobile money, payments innovation and the impact of blockchain are radically transforming the financial services landscape. This transformation is having a powerful impact across Africa where the acceleration of mobile phone penetration has already revolutionized the reach and eﬀectiveness of ﬁnancial services on the continent. Established banking and mobile phone companies, together with new challengers and FinTech disruptors, have tapped into this revolution to further boost FinTech in Africa as one of the most dynamic, transformative and fastest growing markets – creating tremendous potential for delivering positive change to how consumers and corporates engage financial services throughout Africa. 17th January 2017, Uganda: The unique environment for financial services in Africa is fertile ground for disruptive new FinTech players who are capitalising on the opportunities to disrupt or leapfrog established business models to make ﬁnancial services more relevant, affordable and accessible across the continent. The successful adoption of mobile money has revolutionized the financial services sector in Africa over the last decade as the continent’s comparatively under-developed banking infrastructure effectively created an opportunity for innovative companies to reach people without access to formal banking services. As a result, FinTech start-ups have blossomed into a leading catalyst for economic development throughout the continent. In the coming years, Africa will continue to leapfrog and adopt new financial technologies and products that will drive the continent towards exciting growth. Further fueling this change, almost a third of the money invested in African start‐ups was consumed by new FinTech ﬁrms, as per research from Disrupt Africa. The African Tech Start‐ups Funding Report found that FinTech ﬁrms accounted for 29.6% of the total capital invested in new African companies – a number that is projected to grow exponentially over the coming few years. Against this dynamic backdrop, Ethico Live! is delighted to announce the launch of an exciting new initiative in collaboration with ABL Dunamis: Finnovation Africa: Uganda 2017. Finnovation Africa 2017, to be held on the 7th of April 2017 at the Sheraton Kampala Hotel, will gather all stakeholders and influencers in the African FinTech ecosystem from the key markets across Africa and internationally. 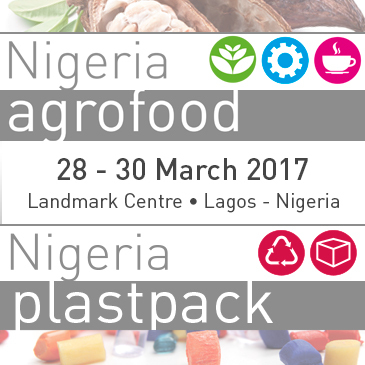 The event will seek to better align FinTech directions and initiatives in Africa with the strategic economic priorities and requirements of key countries such as financial inclusion – and provide a roadmap of how the banking and financial services industry across the continent can make even greater strides towards a positively transformed future. Government agencies, leading banks & financial institutions, legacy and neo payment players, international & regional influencers, the tech start-up community on the continent, and investors, will come together at Finnovation Africa 2017 in Uganda with the objective of harnessing the FinTech revolution to boost strategic economic priorities such as financial inclusion and deepening – and how FinTech can make a positive difference. The FinTech Impact Challenge, InspireLab Live, the Wolves’ Den, and Live-on-stage interviews with international finnovators are some of the innovative features of Finnovation Africa 2017 that will bring the latest technology innovations to the heart of African finance, enable participants to delve deeper into new solutions, and act as a medium for collaboration between African firms and global FinTech innovators. 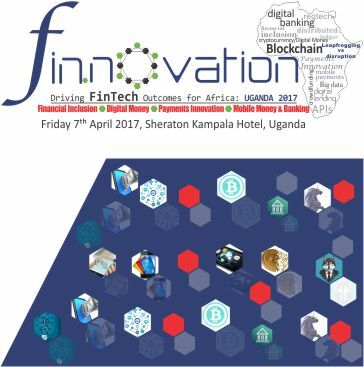 Combining a highly innovative and interactive event format with world‐class speakers and more than 200 carefully selected participants, Finnovation Africa: Uganda 2017 will tackle the most pressing questions for the progress of FinTech in Africa, providing a platform for all stakeholders to engage in creating the future of ﬁnancial services in Africa – from established banking powerhouses to FinTech start‐ups. “With nearly 80% of the continent’s population still unbanked, there is a huge market for FinTech start-ups to fill this vacuum with innovative solutions. And Africans have already demonstrated their willingness to adopt new ways of transacting if they are readily available. Though 80% of Africans don’t have a bank account, almost everyone owns a phone which acts as a vital means of access. Recent technology can be deployed in a way that improves the microeconomic efficiency of the retail banking system thus deepening the financial sector and reducing poverty. Technology can improve managerial, organisational and societal outcomes and FinTechs are leveraging on the high bank charges and operating expenses of traditional banks to roll-out a more specialized approach to tackling financial inclusion. FinTech companies are promising easy access to payment systems along with cheaper rates. It makes Africa an exciting space for FinTech in 2017 and beyond” noted Abubaker Mayanja, Partner and CEO at ABL Dunamis in Uganda, at the launch announcement of the event. 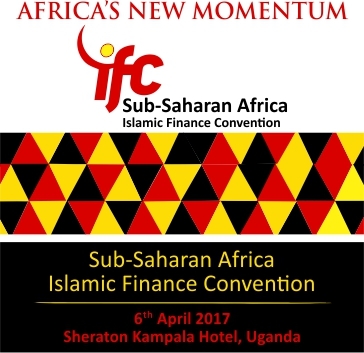 Finnovation Africa: Uganda 2017 will take place at the Sheraton Kampala Hotel in Uganda on the 7th of April 2017 and will gather all stakeholders and influencers in the African FinTech ecosystem from the key markets across Africa and internationally. 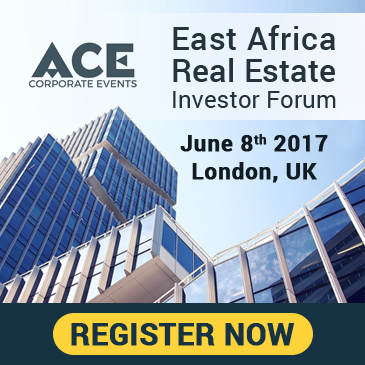 Finnovation Africa: Uganda 2017 is created in collaboration between Ethico Live! and ABL Dunamis. Ethico Live Limited is a UK registered company with its corporate headquarters at 110 Queen Street, Glasgow G1 3BX, UK. 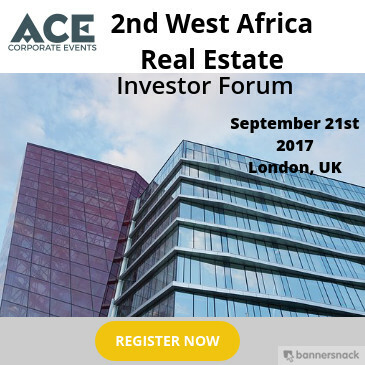 Through our on-the-ground presence in key centres across the world we are able to serve our clients in the global financial markets with high-profile international conferences in Europe, the Middle East, Africa and Asia. ABL Dunamis a Sub-Saharan Africa focused financial advisory and investment services firm that is a provider of services in the field of finance and investment including: financial and investment advisory services, research, analysis, structuring, corporate finance and transaction services to private, public, individual and institutional entities.